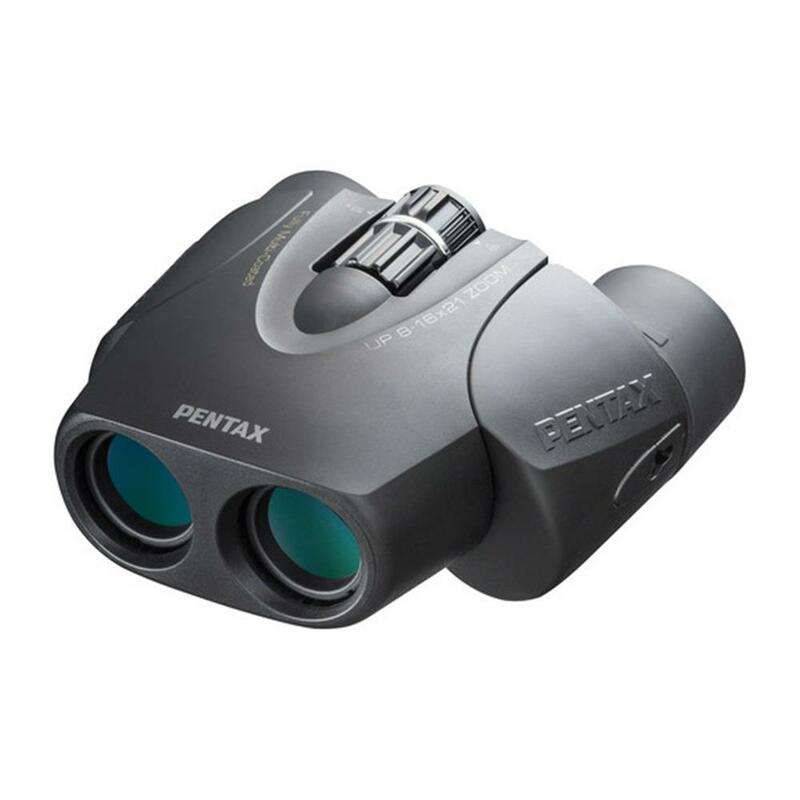 Fully multi-coated optics assure maximum light transmission resulting in high quality viewing. Every surface of every element is fully coated minimizing internal glare and flare and giving a bright clear view. Weight: 310g / 10.9 oz.